Hello, Mac users! 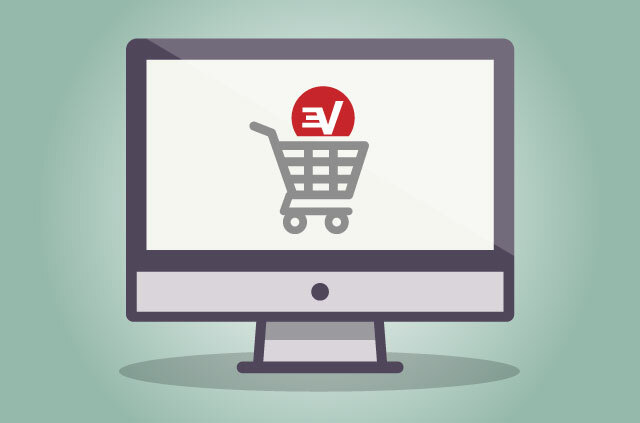 Are you ready for an ExpressVPN upgrade? Then you are in luck! 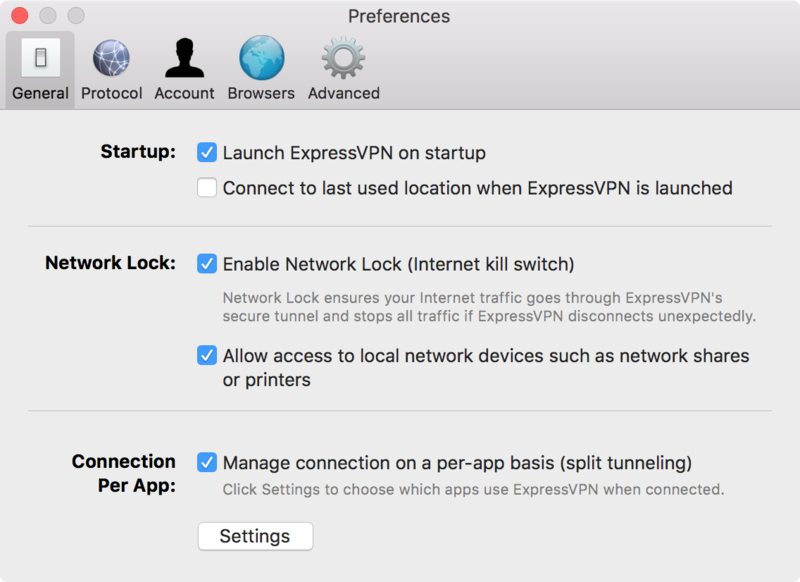 The latest ExpressVPN app for Mac is here, and it’s crammed full of new features that we can’t wait for you to use. The slick new interface was redesigned from the ground up to make it easier to navigate. Whether you’re a VPN novice or a seasoned protocol pro, the new app does exactly what you need, in fewer clicks. 2. In-app shortcuts get you where you want to be, fast! 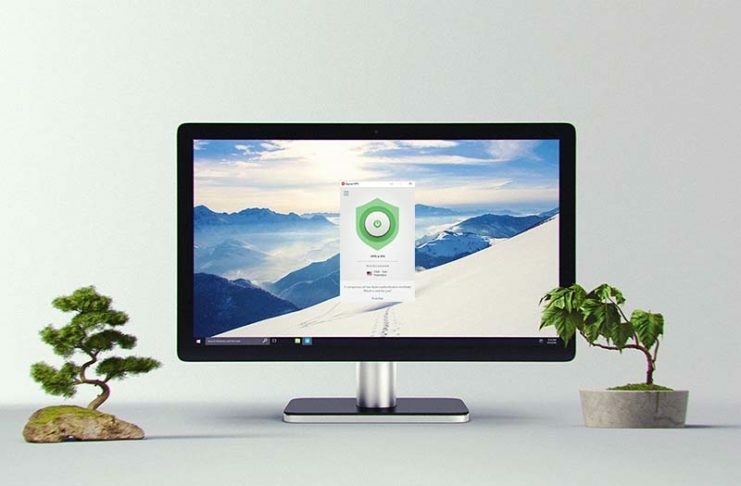 The new design features a tool that allows you to securely and quickly launch your favorite apps and websites after connecting to ExpressVPN. You can easily customize the shortcut bar to include any app and website you wish! 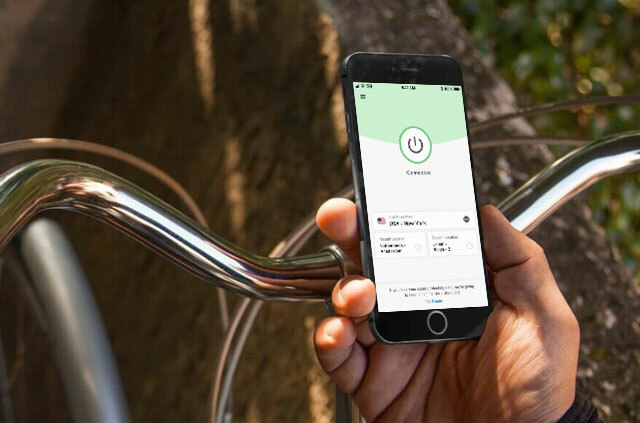 The latest app features direct access to your most recent locations, making it easy to switch VPN locations with one tap. 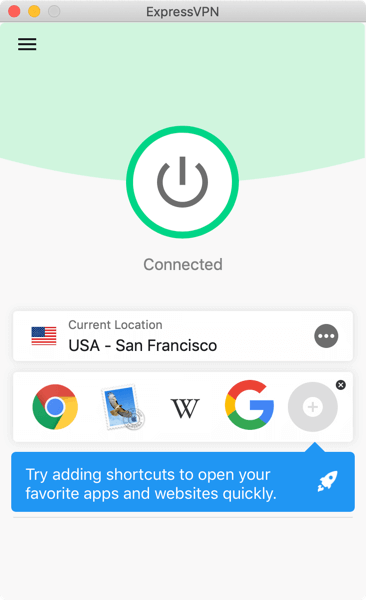 If you use one VPN location for streaming videos at home and another for privacy at work, you can now effortlessly switch between them all without leaving the app home screen. 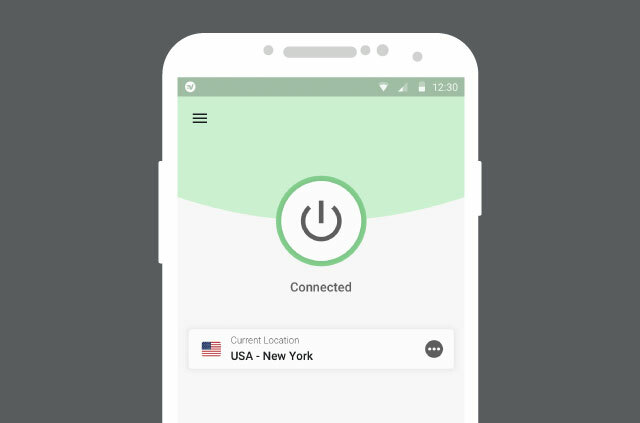 The new intuitive design means you can find and connect to your preferred VPN location in seconds. How do you like the new app? Love it or don’t love it quite as much, we’d love to hear your thoughts. 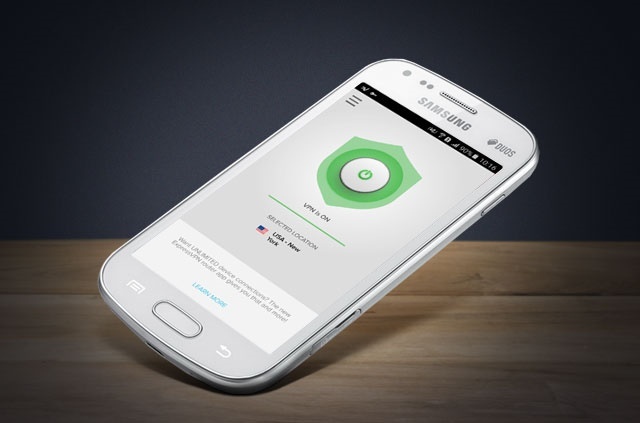 ExpressVPN is continually improving to ensure our app is the best out there. Are there any features you’d like to see in the next update? Let us know in the comments below! 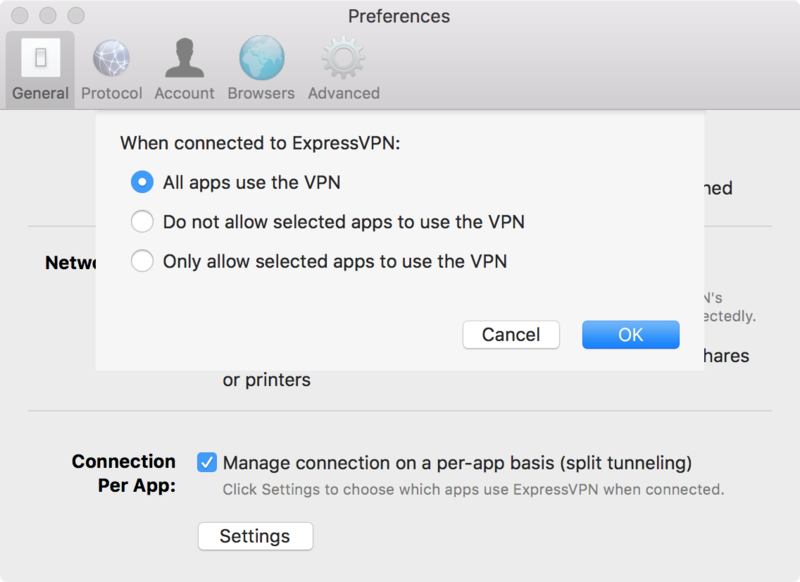 The latest ExpressVPN app for Mac boasts a new split-tunneling feature, letting you get the very best from your VPN. Whoa! Split tunneling! What’s that? 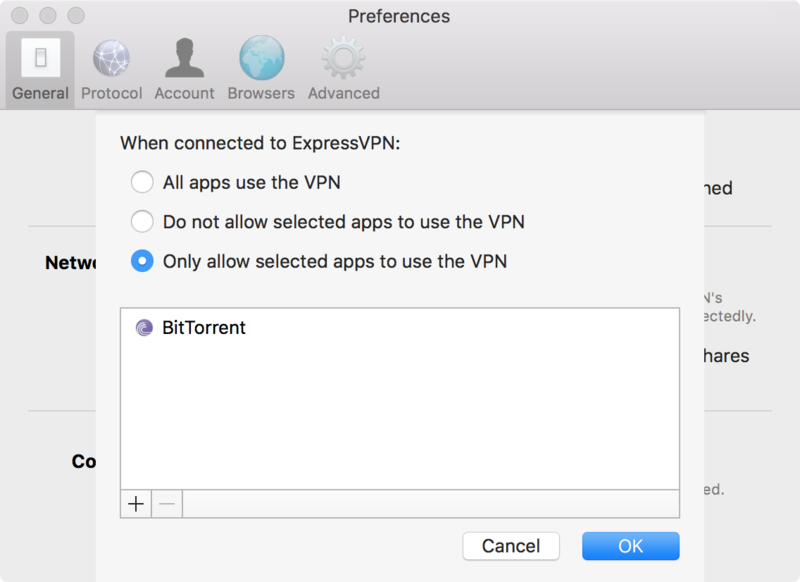 Split tunneling lets you select which apps will use the VPN and which apps won’t when your computer is connected to ExpressVPN. Click on Settings, and you’ll see a popup that lets you choose the best split-tunneling option for your needs. 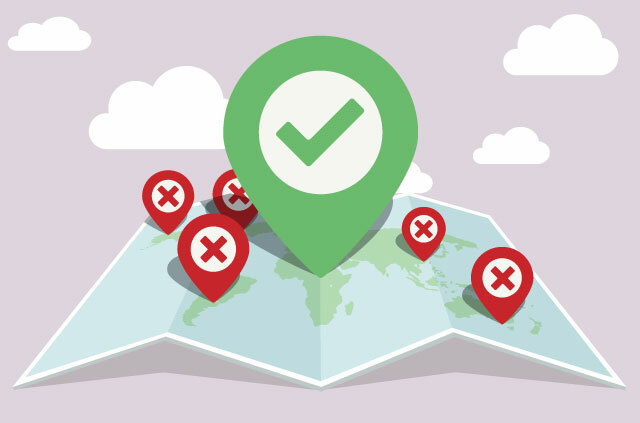 This might be useful if you want to see local search engine results instead of search results matching your VPN location. It’s also great for browsing local websites. This is great if you want to protect some aspects of your internet use, but want a regular connection for others. What’s so great about a split-tunneling VPN? A basic VPN routes all your internet traffic through an encrypted tunnel to protect your data from hackers and third-party snoops. Sign in to your account by clicking the MY ACCOUNT link at the top of your screen. 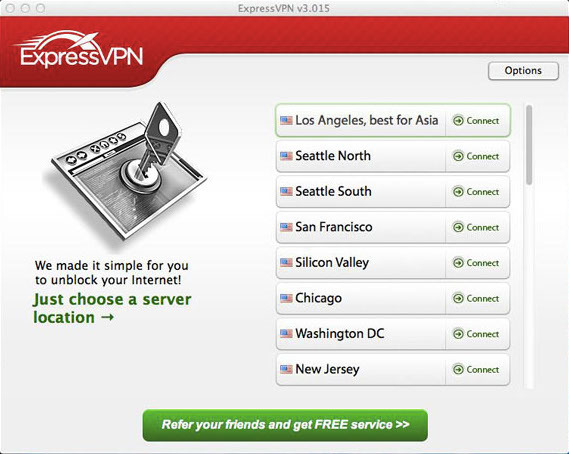 After you have signed in, click Set Up ExpressVPN. You will be taken to the Downloads page. 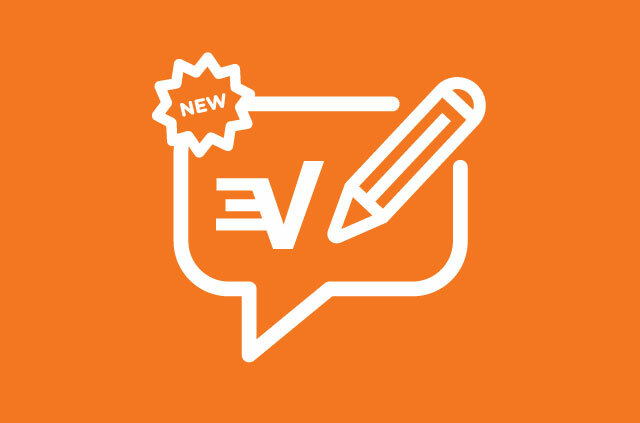 Have you updated to ExpressVPN version 6.5? What do you think about the sweet new split-tunneling feature? We’d love to know! Share your thoughts in the comments below, or give us a shout on Facebook or Twitter. ? We’re thrilled to unveil our handsomest app to date! Nothing’s changed under the hood, but we felt it was time to give our app a facelift. One of our goals was to make the app simpler. We wanted to draw attention to how the app secures your Internet connection. So when you’re not connected to the app, the icon is an open padlock, but when you’re connected, the padlock is closed. We hope you all like the new design! Padlocks indicate whether you are connected to the encrypted VPN tunnel. If you’re running ExpressVPN v4.x, please click the Update Notification to download the newest app. Or you can sign in to our website by clicking the MY ACCOUNT link at the top of your screen. 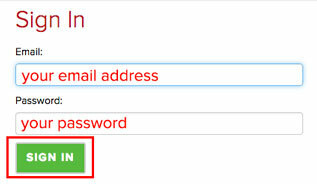 On the Sign In page, enter your email address and password, and click SIGN IN. 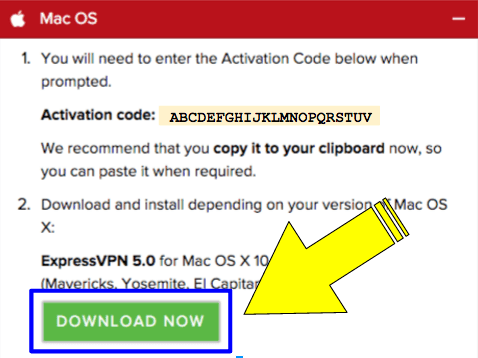 Under the Mac OS section, click the DOWNLOAD NOW button ExpressVPN 5.0. The file will begin to download to your computer. Although the Speed Test feature isn’t new, we encourage you to try it if you haven’t yet. The Speed Test lets you know which server location will give you the fastest speeds. If you’re not sure how to use your Speed Test Results, please read our blog post about the VPN Speed Test for Mac. We’re thrilled to announce the release of ExpressVPN 4.0 for Mac. Over the years we’ve received tons of helpful feedback from YOU, our awesome user community. We’ve listened carefully to your feedback, and worked hard to incorporate your insights into ExpressVPN 4.0. The biggest change you’ll notice is that the new app is more user-friendly than ever. We’ve also improved the look and feel of the interface so that it blends seamlessly into your Mac’s beautiful Yosemite environment. A sleek new design. 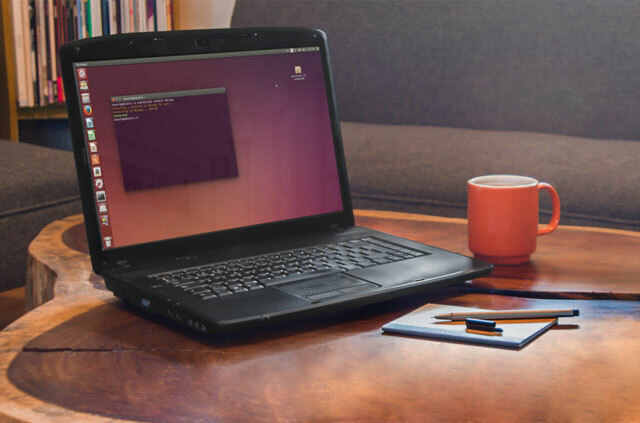 It’s a handsomer, simpler interface that’s built to feel native to the operating system. And we think you’ll like it. Favorite locations. Mark your preferred locations as favorites so they’re always right at your fingertips. Improved location picker. Now you can find locations faster with new location lists, sorted by region and alphabetically. Automatic reconnection. If your connection drops unexpectedly, the app fixes that for you by automatically reconnecting to the same location. Seamless in-app help. If you run into any problems, you can easily contact ExpressVPN’s Customer Support team from right inside the app. Always know your connection status. 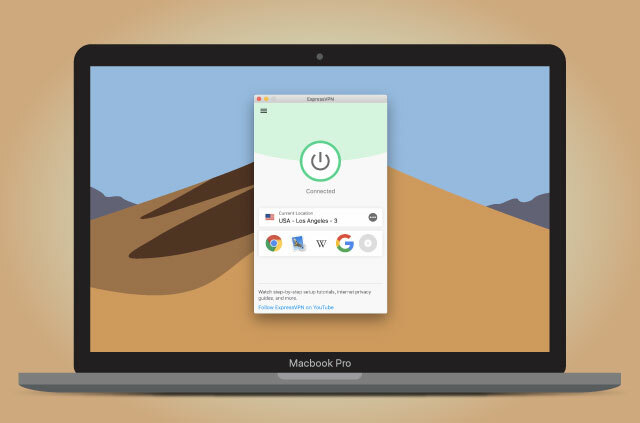 The new app indicates your connection status on the Dock and menu bar icons, so you know your connection status at a glance. We’ve also added desktop notifications so you’re alerted if something goes wrong. Express connect. Power users can now connect to and switch between locations using the menu bar extra at the top right of the screen. 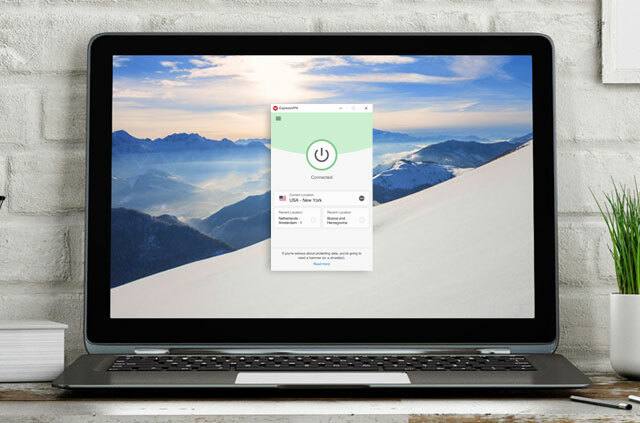 You can now skip the extra step of opening the ExpressVPN window to manage your connection! We shipped the Mac app to all existing customers running OS X Mountain Lion (10.8) and above yesterday. Check out our animation of the new UI and location picker below! 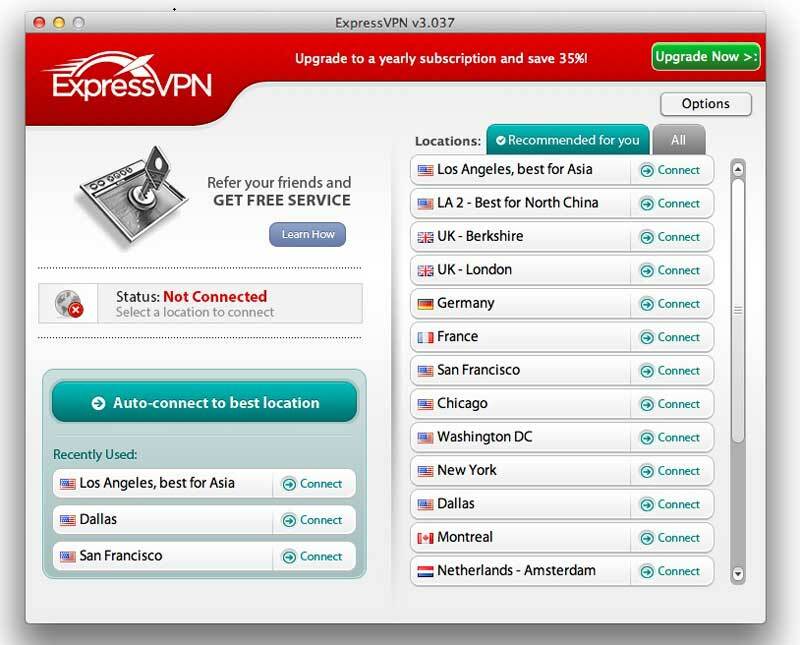 To get this version, launch your ExpressVPN Mac app and click on the update notification. Or, you can log in to your account on our site and click “Setup My VPN Account” for the download link. We hope you like it as much as we enjoyed making it! Once you’ve given the new app a go, we’d love to hear your feedback! Leave us a comment and let us know your thoughts. In order to change the VPN protocol you are using, click the “Options” button within the app. It is useful to try different selections to figure out which protocol works best for you. To get the new version just click the upgrade button in your existing software or login to your account at our website. 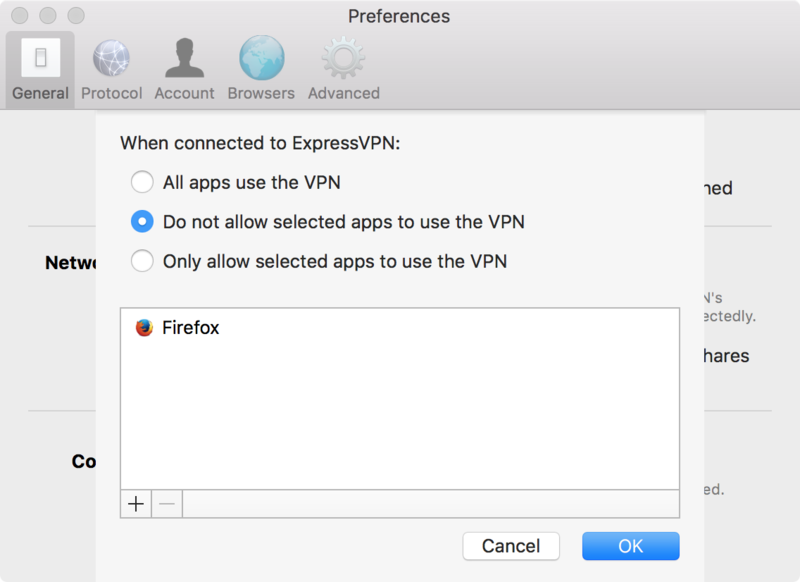 We’re excited to announce a completely new version of ExpressVPN for Mac OS X 10.6 and higher. Feel free to contact us and we’ll be happy to guide you through the upgrade. Ever since I updated my expressVPN Netflix is not letting me use the site anymore, “You seem to be using an unblocker or proxy” I want to use my VPN to keep me safe from using open wifi points here in South Korea. it worked fine before the update. Any tips? Hi Matt, sorry you’re having an issue with the app. Please contact our Support Team and they will help you resolve it quickly. I haven’t been able to complete the newest update on the new Mac OS. Anyone else having this problem? I’ve been trying on and off for a month now. Wheel does that non-stop turning thing at the install step. Hi Michael, sorry you’re having troubles. Please contact our Support Team, and they will help you get it sorted. A real proxy extension (on browser level) for mac os would be cool. Where is the new server location Santa Monica?? When will it become available in this app? I would like to register an account, but it seems not registered,I would like to publish some articles, thanks. Hi Xibter, only ExpressVPN staff can publish on the ExpressVPN blog. page ? I can provide hi quality articles for you.